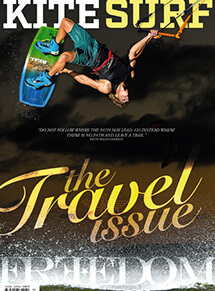 Every year, the Australian “Freedom Magazine” publishes a Special Travel Issue. New Caledonia is composed of a group of islands – The Main Island (“Grande Terre”), Loyalty Islands, Isle of Pines and a myriad of other small islands – is situated in the heart of the South Pacific, 1500kms East of Australia. Surrounded by a coral barrier reef that stretches over 1,600 kilometres, New Caledonia boasts the world’s largest lagoon (24.000 square kilometres). 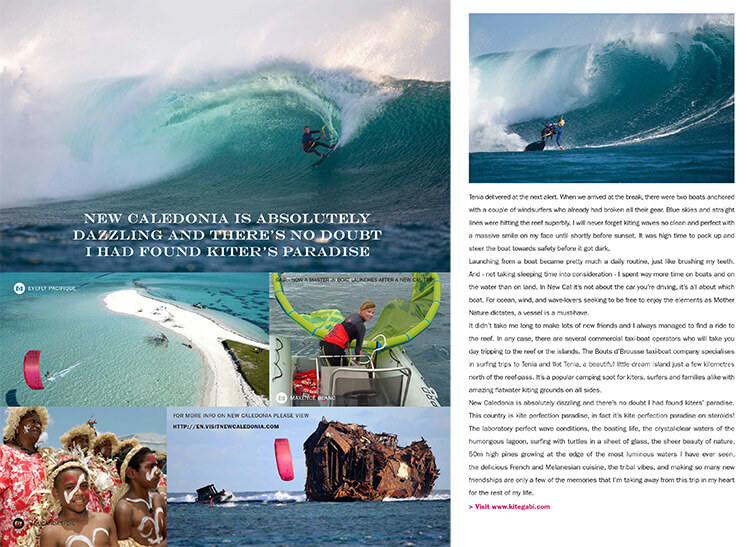 Needless to mention, it’s absolutely perfect for our sport and any kiters dream! Below is the pdf with lots of travel facts, read online or download it!